If you enjoyed Ready Player One, then you’ll love Sourdough. 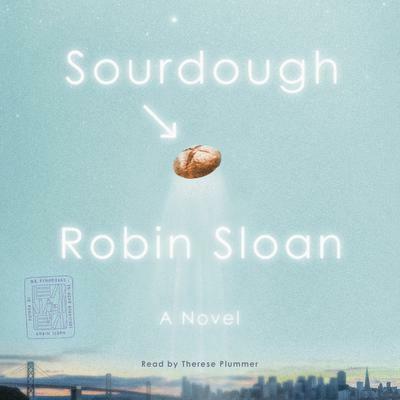 Leavened by the same infectious intelligence that made Robin Sloan’s Mr. Penumbra’s 24-Hour Bookstore such a sensation, while taking on even more satisfying challenges, Sourdough marks the triumphant return of a unique and beloved young author. Includes bonus material that provides an audiobook-only glimpse at the evolving relationship between Lois and Slurry, the company upon whose dystopian meal replacements she and her engineer friends all subsist.